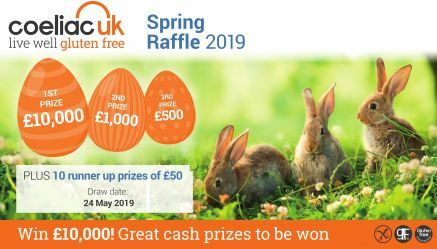 These numbers will be entered with all sold paper raffle tickets into our draw on 24 May 2019. Never miss a draw! Our subscription raffle gives you automatic entry into our 3 raffles each year so you never miss your chance to win the big prize. To enter the subscription raffle please complete the information on the play page as detailed above and then in addition tick the box for subscription raffles. Payment will be taken immediately for this raffle and then will be automatically taken from your credit/debit card at the launch of each future raffle.